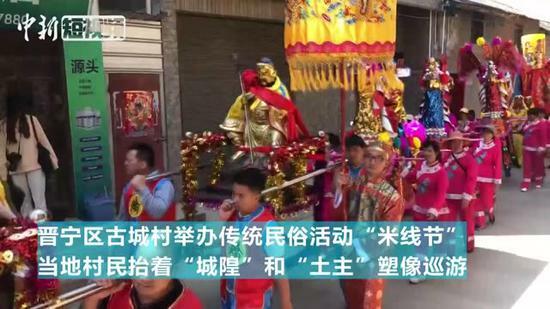 In a bid to find more teenage talent, basketball trials are being held at different locations in China this month, including middle school campuses around the country. 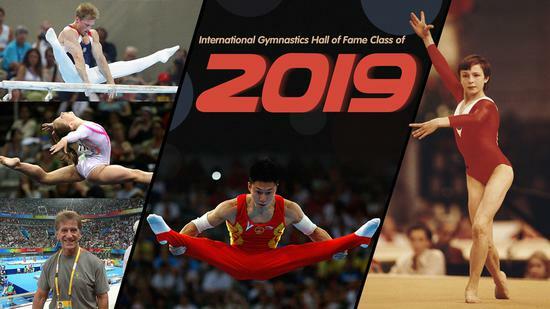 Chinese gymnastics legend Li Xiaopeng will be inducted into the International Gymnastics Hall of Fame (IGHOF) on May 18 along with four other great figures of the sport, the Hall of Fame announced on Monday. 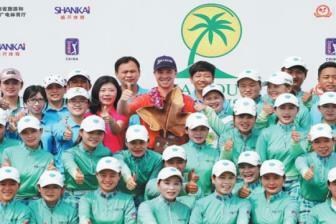 American David Kocher captured his biggest victory as a pro on Sunday, beating Japan's Yuwa Kosaihira in a playoff at the weather-affected Haikou Championship in Haikou, Hainan province, the third event of this year's PGA Tour Series-China. While on a visit to Beijing, Jurgen Klinsmann, the German football manager, pundit and former player, said he would not exclude the possibility of becoming the head coach of China’s national team. Tiger Woods captured his 15th major title with an epic back-nine rally in the final round at the U.S. Masters Tournament on Sunday, making a mighty comeback after his 11-year major drought. Han Xu, a 19-year-old center for China's national team, has realized her dream of being drafted by the WNBA, the world's premier women's professional basketball league. 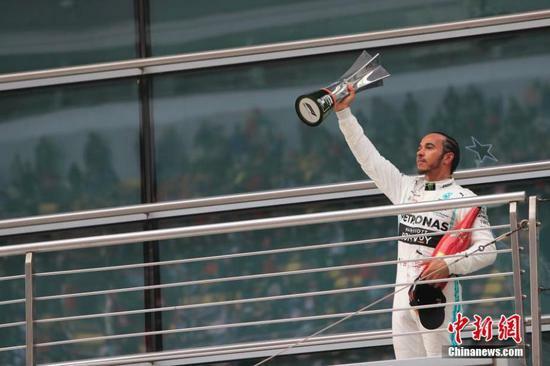 All tickets for this weekend's Chinese Grand Prix - the F1 circuit's landmark 1,000th race - were sold out, but the three-day event at Shanghai International Circuit barely made a blip on Chinese social media. 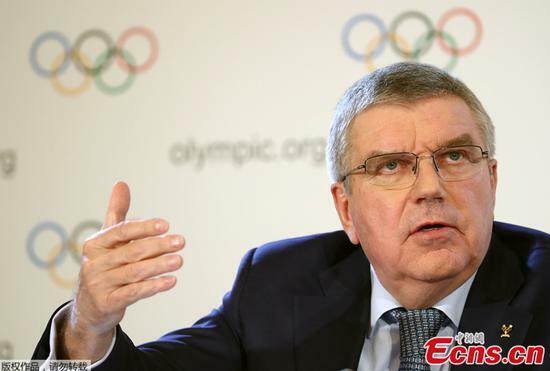 The International Olympic Committee (IOC) has distributed 90 percent of revenues from the Olympic Games for sport and athlete development, according to a report published by the organization on its website on Saturday. 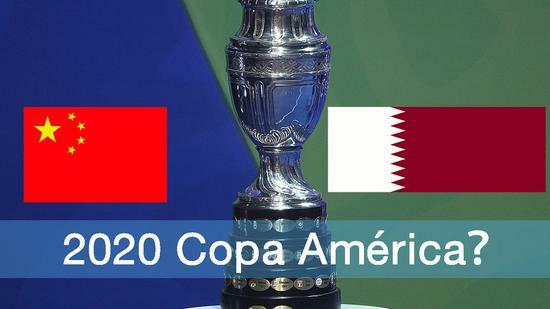 The national soccer teams of China and Qatar were invited to attend the 2020 Copa América, to be held in Argentina and Columbia from June 12 and July 12, globoesporte.com reported on Wednesday. 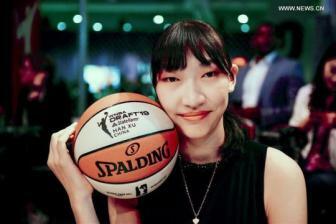 With a towering frame and versatile skill set reminiscent of Yao Ming, teenage center Han Xu is determined to make her presence felt in the Women's National Basketball Association. Chinese centers Han Xu and Li Yueru, both 19, joined WNBA on Wednesday, becoming the second and third player from China drafted directly to the top-level women's basketball league in the world. 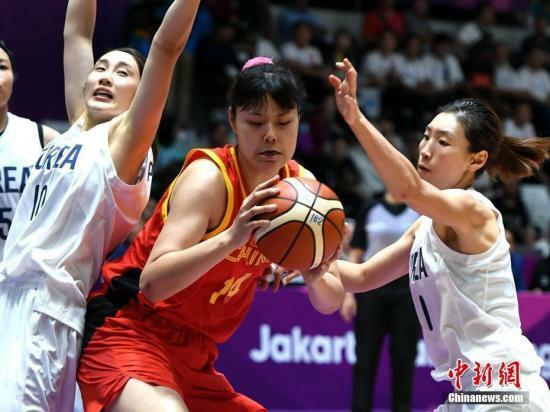 Chinese center Li Yueru, 19, was selected by Atlanta Dream in WNBA draft 2019 on Wednesday, becoming the third player from China drafted directly to the top-level women's basketball league in the world. 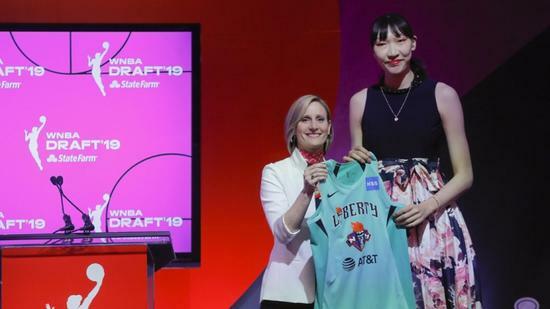 Chinese center Han Xu, 19, was selected by New York Liberty in the WNBA draft 2019 here on Wednesday. Four-time Olympic short track speed skating champion Wang Meng has been named head coach of the Chinese national speed skating team, the Winter Sports Management Center of the Chinese General Administration of Sport announced. Li Haotong's appearance at this week's Masters will be the 25th time a Chinese golfer has teed off in a major championship. Golf legend Tiger Woods of the United States will begin his 22nd Masters campaign on Thursday and will play alongside China's Li Haotong and Spain's Jon Rahm for the first two rounds at the Augusta National Golf Club. 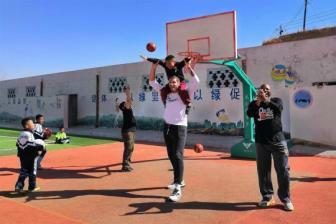 For former National Basketball Association players David Jones and Tim Ohlbrecht, the greatest reward from their latest trip to China was seeing the children's faces light up, eager and ready to learn from them some basketball skills. 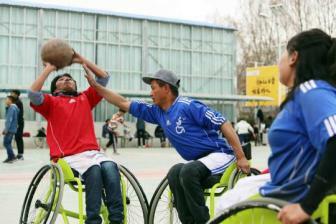 Although it was early spring in the Tibet autonomous region, with snow still covering the distant mountains and a chill in the air, a group of Tibetans in wheelchairs hardly noticed the cold as they enthusiastically played basketball. 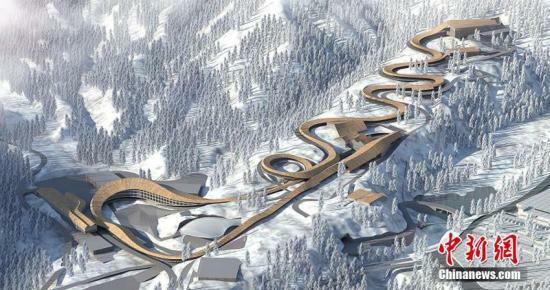 As the host nation of the 2022 Winter Olympic Games in Beijing, China hopes to reap more than five gold medals and to compete in all the 109 events, a winter sports expert told Xinhua in an exclusive interview. 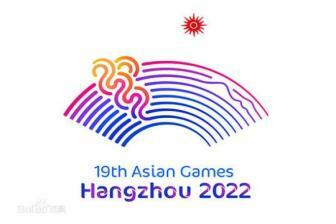 The 19th Asian Games will be held between Sept 10 and 25 in 2022 in Hangzhou, capital of East China's Zhejiang province, said its organizing committee on Monday. China claimed a 4-1 victory over Russia at the four-nation invitational women's soccer tournament in Wuhan, Hubei Province, on Thursday. 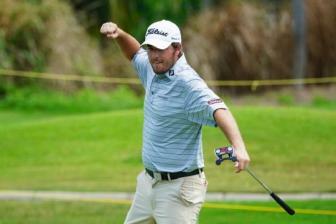 SANYA, China—A year ago, Matt Gilchrest had a solid first season on PGA Tour Latinoamerica. 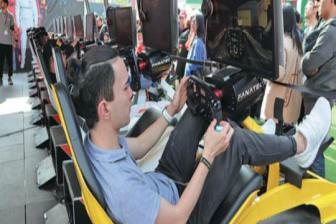 While he didn't win, the Auburn University product contended numerous times and finished eighth on the Order of Merit. For coach Hu Jiang and China's ice hockey players, the clock is ticking to the 2022 Beijing Winter Olympics. 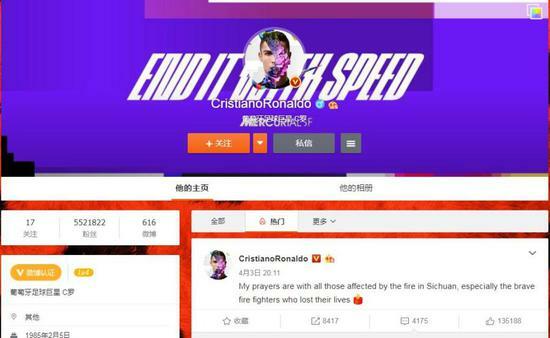 Portuguese soccer star Cristiano Ronaldo expressed his condolences to victims of the forest fire in southwestern China’s Sichuan Province that killed 27 firefighters and three locals. 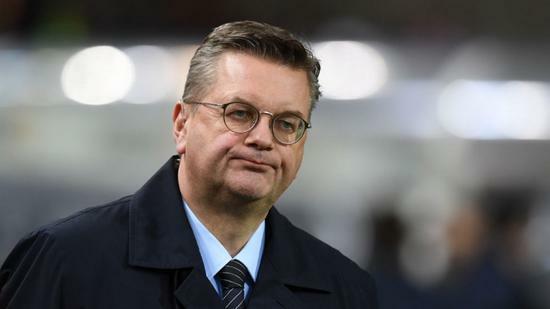 The German football association is facing an uncertain future after the turmoil caused by the resignation of president Reinhard Grindel. Chinese table tennis player Ma Long defeated compatriot Lin Gaoyuan 4-2 to win the men's singles title at the 2019 Qatar Open after eight months out with injury. 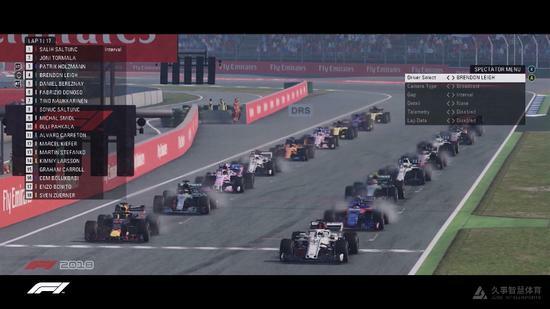 Formula One has announced on Wednesday that its Esports Series will arrive in China later this year for the first time, amid its 1,000th race to be held at the 2019 Chinese Grand Prix next week in Shanghai. With naturalization now a legal solution in China for some soccer players, pundits have called for more consistent investment in the country's own youth training for long-term success. 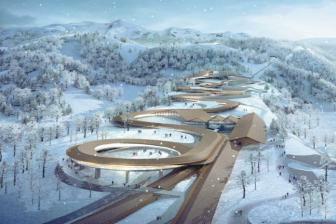 Preparations are underway for test events ahead of the 2022 Beijing Winter Olympics, with organizers keen to deliver on their promise of a "fantastic, extraordinary and excellent" Winter Games.